Jack Dorsey removes the term “users” from Square's corporate vocabulary, should you? 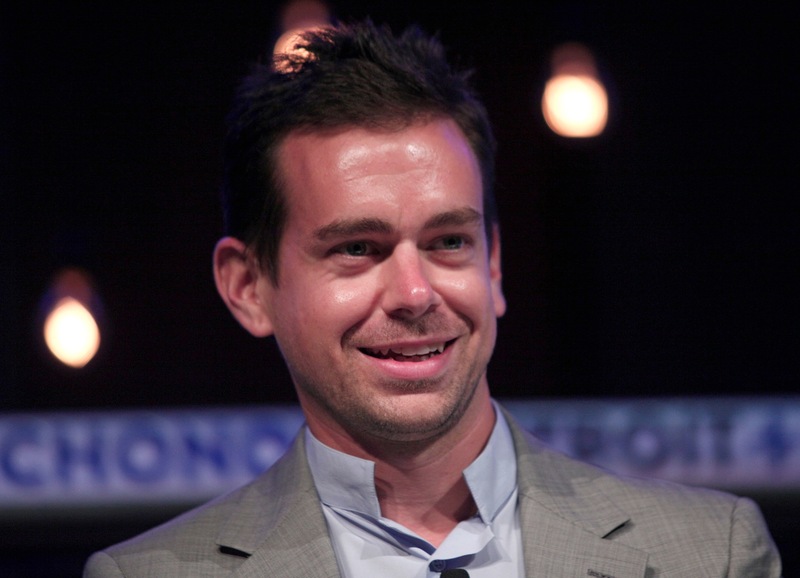 Jack Dorsey removes the term “users” from Square’s corporate vocabulary, should you? In an interesting blog post on his Tumblr, Square CEO Jack Dorsey says that he is removing the term ‘users’ from the company’s vocabulary, replacing it with ‘customers’ or another situational noun. The term, he says, is a legacy one that abstracts the notion of people and makes it harder to remember that’s who they’re building product for. At Square we’re removing the term “users” from our vocabulary, replacing it with “customers”, and the more specific “buyers”, and “sellers.” The word customer, given its history, immediately sets a high bar on the level of service we must provide, or risk losing their attention or business. Below is a letter I sent the team after that Board meeting explaining why. It’s a start (we’re not done yet). You can read the full letter in the post here. Kind of funny right? I mean, I agree with his sentiments, but I’m not sure that a change in nomenclature will correct a sentiment towards the amalgamation of people into a lump metric. That runs deeper than mere word choice. Still, some folks apparently see some value in this kind of thinking, as a post about App.net’s new directory of clients and apps got a quick update a few minutes ago to remove all mention of the word users and replaced it with ones like ‘members’ (emphasis ours). Since the App.net developer platform was launched a few weeks ago, we have been hearing consistent feedback regarding how it should be easier for new users to find apps when they first sign up for App.net. We agree. Since the App.net developer platform was launched a few weeks ago, we have been hearing consistent feedback regarding how it should be easier for new members to find apps when they first sign up for App.net. We agree. I reached out to App.net founder Dalton Caldwell to see if the edits were made in response to Jack’s post. After telling me that the edits were his, he pointed me to the post announcing the App.net Developer Incentive Program and its use of members heavily to refer to ‘users’ (though the post also mentions ‘users’ several times). “It’s tough because the term “user” keeps slipping in because everyone is so used to saying it. But branding our customer tiers “member” and “developer” was very intentional from the start, and was on join.app.net from the day we launched it,” Caldwell told me. There’s also a big thread of comments in an App.net post that debates the use of the term members. It seems that some people are uncomfortable even with member, preferring the term ‘customer’. No one speaks up in support of ‘user’, though. When it comes to computers and computer services, the term user has its roots in public terminals and networks. We’re now long-removed from those early days of computing and anyone that uses a product is technically a ‘user’. But is it time for builders and makers, especially those in software, to choose something that injects more humanity into their development process? Some folks seem to think so at least.